Blackmagic - (what a name lol) has been a consistent artist within the Nigerian music industry this year. He gave us ‘Repete’ and ‘Africa’ as well as a full-length album for us to jam to - which is on it's way. 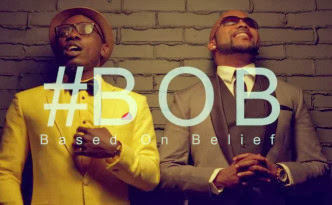 ‘Body’ features Nigerian R&B star Banky W who adds his own nice touch to the song. The video was shot in Lagos, Nigeria by Unlimited LA.